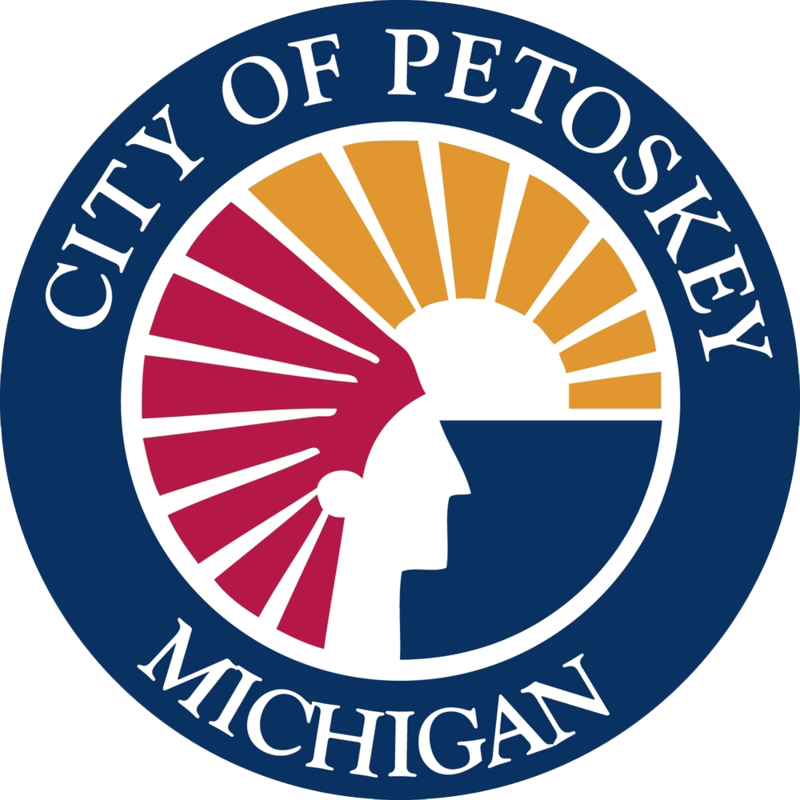 To join the Chamber please download the membership application below and e-mail to lisa@petoskey.com, mail to PRCC, 401 E. Mitchell St, Petoskey, MI 49770 or fax to (231) 348-1810. Membership Director Lisa Hoyt will contact you. Your dues investment provides the revenue to operate The Chamber's administrative budget. We pledge to use it wisely. Dues paid to The Chamber are not a charitable tax deduction for federal income tax purposes. The Chamber is not a charity, but serves as an advocate organization for area business. This file lists the immediate benefits of joining the Chamber and the overall benefits.